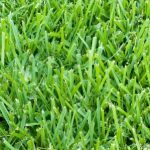 Are you looking for high quality wholesale grass sod and turf grass for sale in Arkansas, Mississippi or Louisiana? Look no further than Spring Valley Sod Farm. Our outstanding sod is specifically designed to enhance both the look and function of any landscape. With our unrivaled expertise, over the years we have developed several techniques that achieve results that stand out. When you work with our hardworking and talented staff, you’ll receive timely and trustworthy services at budget-conscious prices. We grow all four of our popular types of turf – Tifway 419 Hybrid Bermuda, Meyer Z-52 Zoysia, Raleigh St. Augustine and Centipede Grass. Visit each page for specific characteristics of the sod. 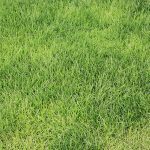 Whether you need turf for your home lawn, commercial property or sports field, our turf is perfect for almost any application. To receive helpful information on how to choose the right sod for you, visit our Selection Process page. 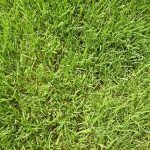 The comparative chart on the Selection Page helps you pick the best turf or grass sod for you, based on factors such as soil pH and texture, tolerance to salt, drought, wear, share and level of maintenance. We take pride in our company and products and we want to help you as much as we can. Show others that you take pride in your home or business by having strong and flourishing turf. 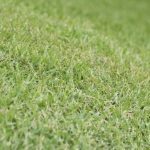 Contact Spring Valley Sod Farm today by calling 870-501-1134 to learn more about our wholesale grass sod and turf grass for sale in Arkansas, Mississippi and Louisiana. We’re standing by to serve you!